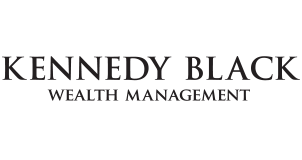 Kennedy Black Wealth Management Ltd. 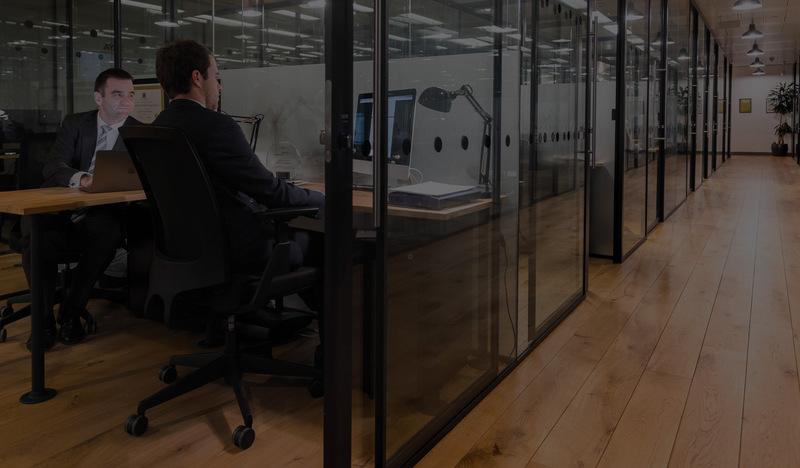 If you would like to discuss any aspect of your financial arrangements, please do not hesitate to contact us on the details above. Calls from a landline are charged at your calling plan’s standard network rate. Mobile and other providers’ charges may vary. www.financial-ombudsman.org.uk or by contacting them on 0800 023 4 567.